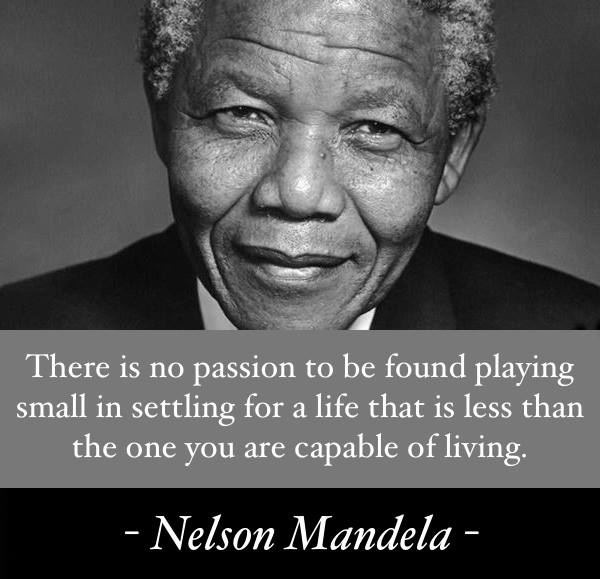 A rewarding career in Traditional Chinese Medicine starts with excellence in clinical education and training. Ping Ming Health Academy offers a Fast-Track Program for new graduates to gain clinical experience and start their professional practice with confidence. 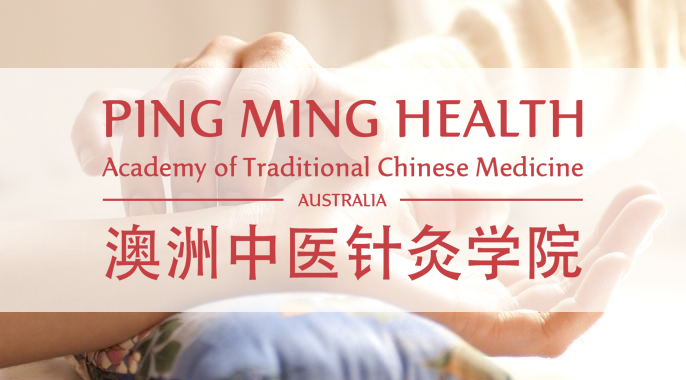 The Academy welcomes international students of Chinese medicine to experience TCM practice in Australia and expand their professional horizons. Learn more About Us or browse our Training Programs.